Many patients struggle with dental wear and damage caused by unconscious nighttime teeth grinding and clenching. This relatively common oral health condition is known as bruxism. 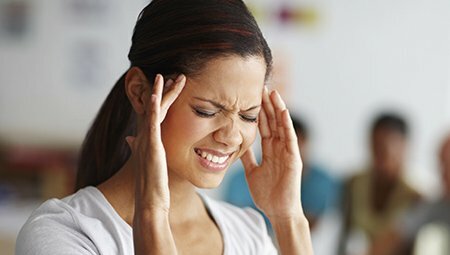 Some patients only experience this unconscious condition during times of stress, but other patients can grind and clench teeth during sleep for their entire lives. 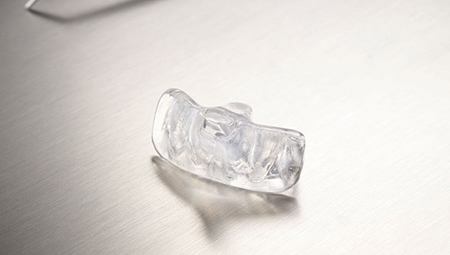 When patients experience chronic bruxism, we may recommend they wear a nightguard. These custom oral appliances fit snuggly against teeth creating a barrier to prevent dental wear and damage. 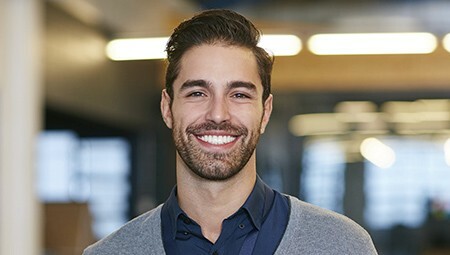 If you suffer from bruxism, please contact Miller Dental Arts in Fort Lee or West New York to schedule an office visit.